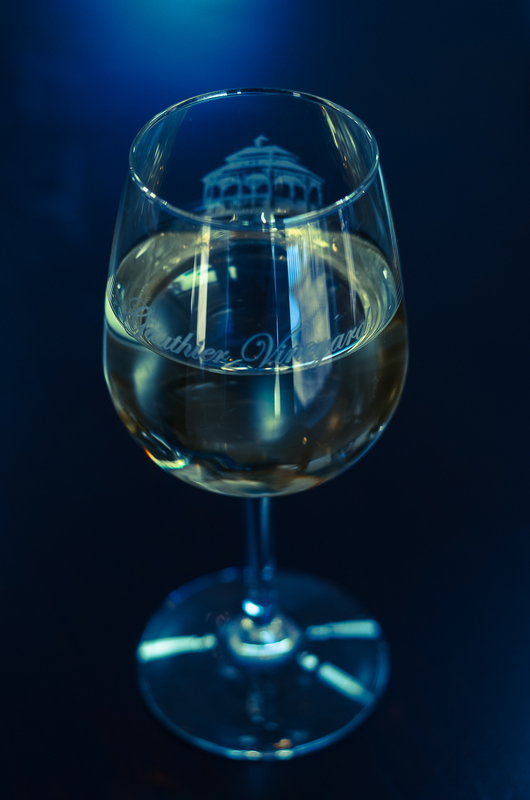 Gauthier Vineyard, LLC, is a family-owned working farm, equestrian center, vineyard and winery located in scenic New Kent County near the intersection of the LaFayette and Washington-Rochambeau trails to Yorktown. 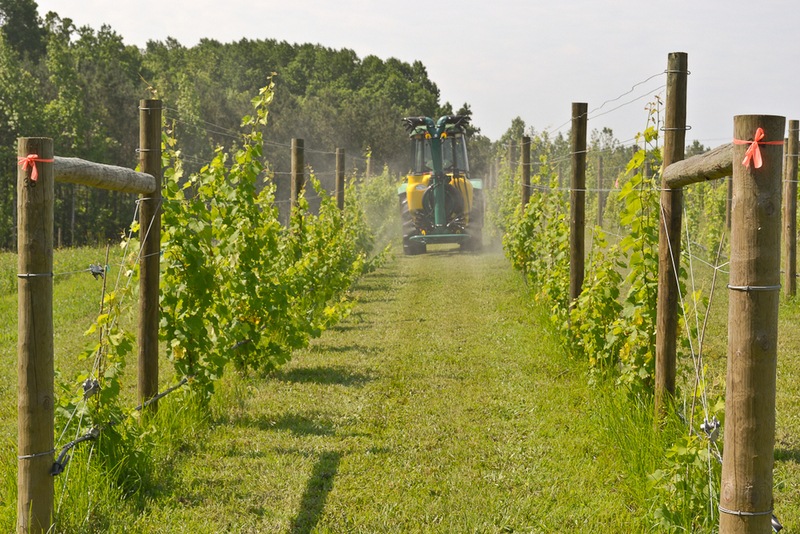 Gauthier Vineyard offers a broad variety of fine Virginia wines. 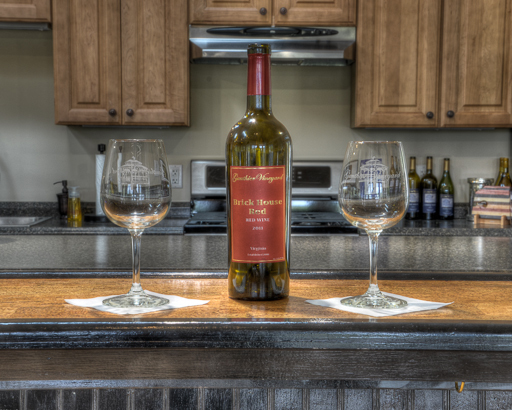 The Gauthier’s have sited and designed their tasting room to capture the features of their most memorable wine tasting experiences. Mo and Sandi Gauthier purchased their “Fair Winds” farm in 2010. Like most ground in the county, the farm is rich in history. Local relic hunters have validated its service as a Civil War encampment for both Union and Confederate forces during the lengthy Peninsula Campaign.